Reflection from Rev. Javen Swanson who serves as Associate Pastor at Gloria Dei Lutheran Church in Saint Paul, Minnesota. 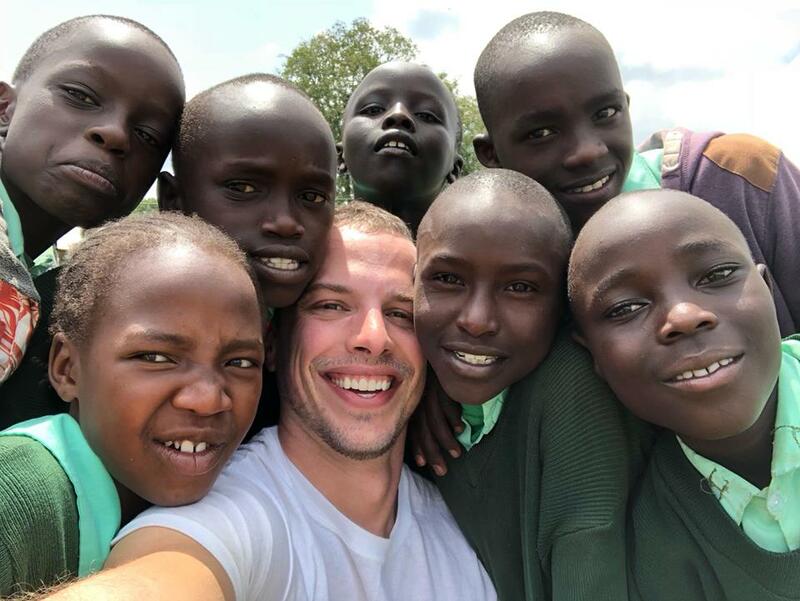 One of the things I was told about beforehand but couldn’t fully comprehend until I had spent some time in Kenya was the concept of “African time.” Our trip leaders encouraged us before we left to keep an open mind and to go with the flow; we were taught that Kenyans have a more relaxed relationship with time. The 30-minute mid-morning break for tea always lingered well beyond the time allotted for it. Teachers ended lessons when the lessons were done. 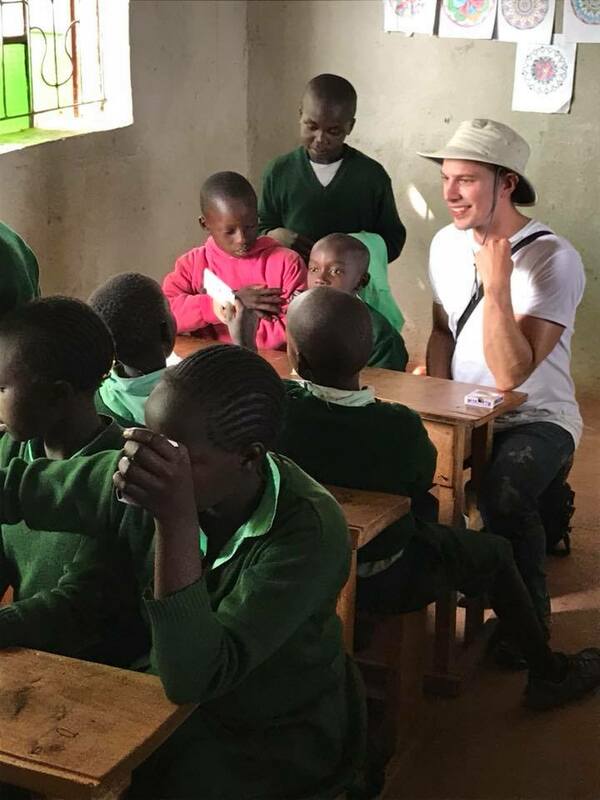 And nobody at Daylight School thought twice about canceling an entire afternoon of classes to make time for different kinds of activities that gave the American visitors an opportunity to really get to know the Kenyan students. At the end of the day, that’s really what “African time” is about: It’s about relationships. Some have said Africans have more of an “emotional time consciousness” that is different from our Western “mechanical time consciousness.” There’s more of an emphasis on the personal interactions happening in the present than on strict adherence to a schedule. Most of the time, those 30-minute mid-morning tea breaks went longer than planned because Americans and Kenyans were sitting together having good conversations, and in that moment, those good conversations mattered more than the class schedule. 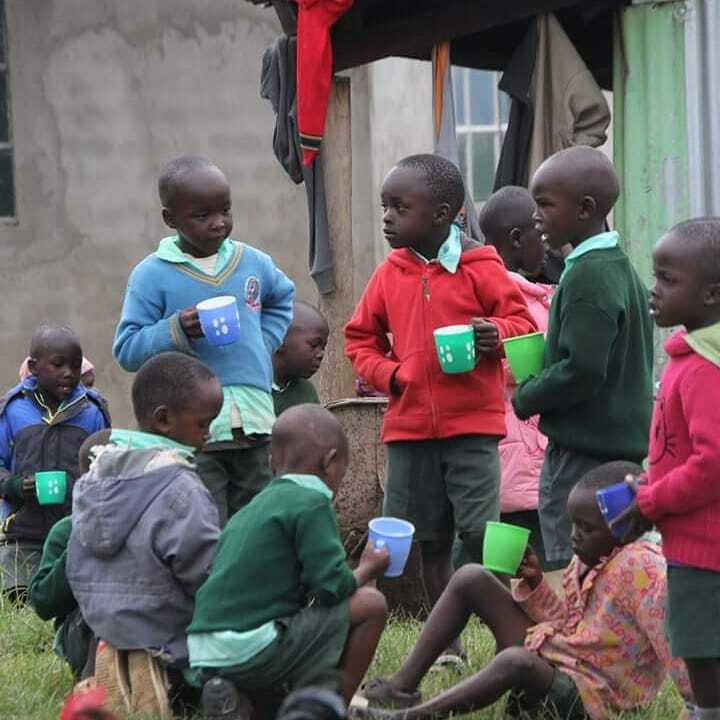 School lessons were postponed to create opportunities for Americans and Kenyans to spend time together, because in that culture, relationships take priority.